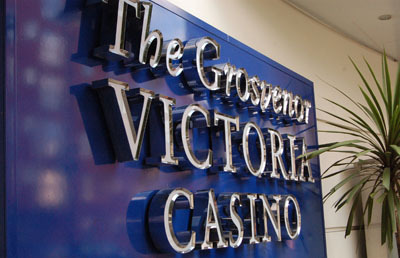 Since the EPT came to London, it has been held at the Grosvenor Victoria Casino every year. However for the first time since it came 6 years ago, this years EPT will be held in a new location. The main reason for the European Poker Tour changing location was because of the increased demand for tickets to enter. With lasts years EPT hitting capacity, the organizers decided to move to a larger location. So instead of it being held at the Grosvenor Victoria Casino this year, it will be hosted at Hilton Metropole Hotel. This entry was posted on Sunday, August 16th, 2009 at 10:02 pm and is filed under Poker News. You can follow any responses to this entry through the RSS 2.0 feed. You can leave a response, or trackback from your own site.